To qualify for this design competition, participants must be currently enrolled in a Bachelor’s or Master’s Degree at a UK University, graduating in 2017 or 2018. If you are studying Interior Design, you must also be studying your course at one of our recognised or accredited Universities. You can view to Recognised Universities here and the Accredited Universities here. To submit your entry, you must complete an entry form along with up to 5 images of your final year project to support your submission. 5pm on Friday 31 August 2018. Finalists will be announced here on 29 October 2018. Prizes will be presented to the overall winner and five category winners, as well as the visionary tutor in a ceremony held in the House of Commons in London on 29 November 2018. You will be contacted by email and invited to attend the ceremony on 29 November in the House of Commons in London. The overall winner will win £30,000 in cash. Category winners will win £1,000 each. You will also be featured in promotional activity after the ceremony. Do I have to be a finalist to be in with a chance of winning the £30,000 cash prize? 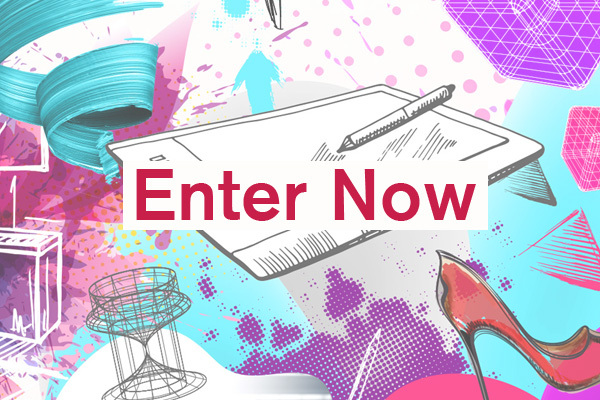 No, any entry submitted will be in with a chance of winning the overall prize of £30,000. 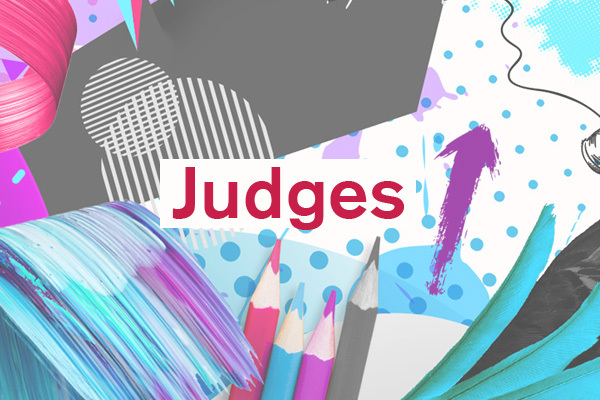 The finalists who are announced are for the category prizes; any student entry will still have the chance of winning regardless of whether they have been shortlisted as a category finalist or not. No, it is free to enter, you just need to submit your end of year project. 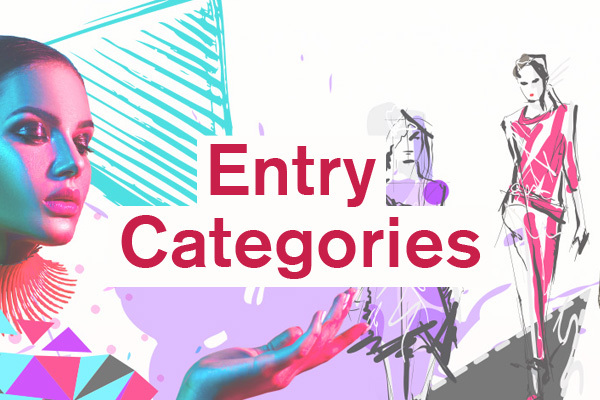 You can submit one entry per category. How should I send my entry?